BOTOX Cosmetic is a prescription medicine that is injected into muscles to improve the look of moderate-to-severe frown lines between the brows in patients from 18 to 65 years of age. Note: The effects of BOTOX are temporary. BOTOX Cosmetic works by blocking nerve impulses to the injected muscles. 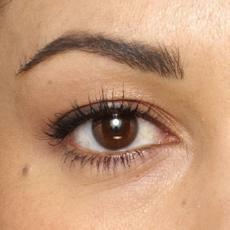 This reduces muscle activity and relaxes facial lines between the brows. Talk with your doctor about your medical condition and any medications you may be taking to determine if BOTOX is safe for you. Bruising can sometimes be caused by the injection process of BOTOX and other similar products or fillers. 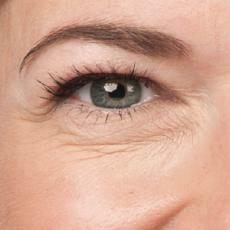 This injectable treatment for wrinkles is made from the same neurotoxin (botulinum toxin type A) as Botox. Dysport® (formally Reloxin) received the approval of the U.S. Food and Drug Administration (FDA) for use as a wrinkle treatment in the spring of 2009, but it has been smoothing out facial folds and lines in Europe, South America and elsewhere for several years. Like Botox, this injectable was originally developed in the 1990s to treat neuromuscular disorders. Results begin to appear within one to seven days after treatment, with day three being the median. (In other words, half the patients treated see wrinkle-smoothing results before day three, and half see results afterward.) Dysport contains less protein than Botox, so the body tends to break it down more slowly. 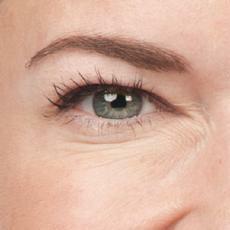 The studies are mixed, however, about whether the results last longer than Botox. A large clinical trial sponsored by Dysport’s manufacturer and published in the March/April 2009 issue of Archives of Facial Plastic Surgery reported that effects lasted more than 13 months in some people. Botox results can last up to four months.